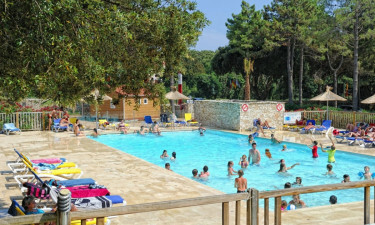 Campo di Liccia is a luxury camping site that is situated in the picturesque South Corsica region of France and is a popular destination among sun worshippers. This area is known for its numerous beautiful beaches and people who book a spot at Campo di Liccia will be able to spend plenty of time soaking up the sun on the sand. The site also boasts an excellent range of amenities for lovers of luxury camping to make use of. What Makes Campo di Liccia So Special? While most people book a bungalow tent at this leading LUX-camp to spend their time soaking up the sun on one of the nearby beaches, guests will find everything they need to unwind in style right on the site itself. The site features an impressive outdoor swimming pool where the whole family can keep cool on a sunny day, while the pool is also set with sun loungers for people to unwind on for an hour or two. Children aged between six and ten years old are invited to take part in a special clubs that offers a wide range of activities for them to get involved in. some of the things that kids can look forward to here include treasure hunts, crafts such as painting and making things and a wide range of different types of games. Of course, this is also the perfect place for children to make new friends, while a special play area is also available for independent play. Naturally, visitors will also want to allow plenty of time to get to know the surrounding area, which is famous for its striking beauty. 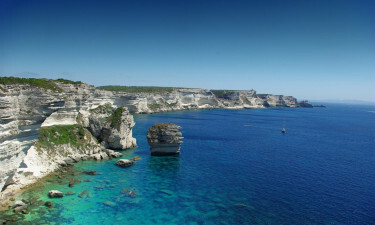 The island of Beauté is just a short drive away and this stunning island is surrounded by crystal clear water where guests can practice diving, snorkelling and a wide range of other types of water sports, while cycling is also the perfect way to explore in style. Guests who want to sample a whole host of tradition dishes from this part of France will find an excellent selection of culinary treats to choose from at the onsite restaurant. 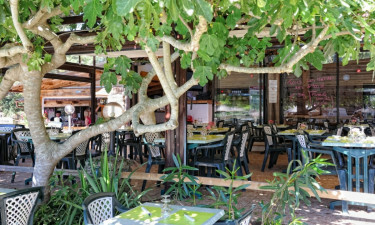 The chefs here also specialise in a selection of popular international dishes such as beef steak that is served with homemade chips and sweet and savoury crepes.